This is the best book for finding out where resources for South Australian research are held. It will tell you if an item is held in the State Library of South Australia, South Australian Genealogy and Heraldry Society or State Records of South Australia. This book gives an alphabetical list of the migrant ships that arrived in South Australia and gives information about the ship e.g. the type of ship, the owner, the tonnage, the date it left England and the arrival date. The first few chapters describe pre-departure preparations and life on board ship to Australia. This book lists the people who applied to come to South Australia between 1836 and 1840 as emigrant labourers. By using their embarkation numbers the author has worked out which ships the emigrants arrived on. 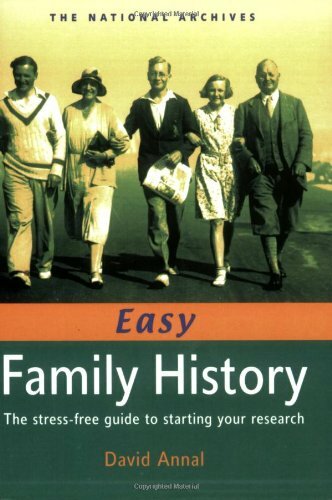 A guide for family historians to South Australia's government archives. This index was published in 1988 by the South Australian Genealogy and Heraldry Society (Genealogy SA). It is a great way to get started with basic facts about a family, however as compilers did not know the individual families, is it advisable to verify all information. This is a comprehensive list of South Australian place names and how they came about. This easily readable publication provides information on the locations of reliable records, describes how to find and interpret newspapers, outlines strategies for dating photographs and instructs the reader in heraldry. The examples given relate to UK research. This pocket size book was published by the National Archives in England. 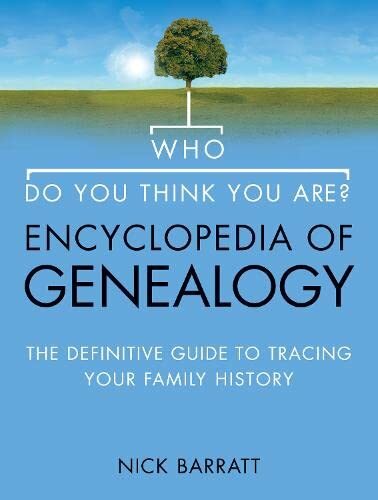 It gives clear descriptions of the essential resources for family history such as birth, death and marriage records, probate records, newspapers, parish registers and the internet. This resource is arranged in sections corresponding to stages of human life. It begins with records relating to early childhood, follows with the records generated from youth through adulthood, then finishes with records associated with death. 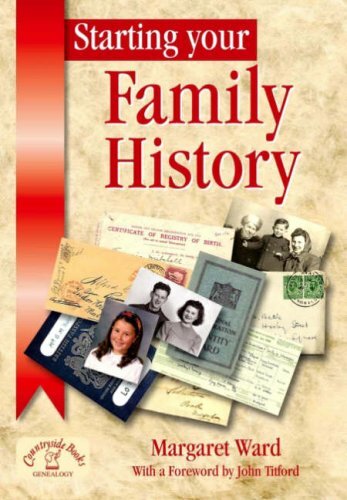 This simple to understand book introduces genealogy and the basic resources and knowledge required to successfully conduct family history research. An excellent starting point. A comprehensive and easy to use guide to available resources. Examples taken from the television series, 'Who Do You Think You Are? ', illustrate how the resources can be used. Information about the British in India and South Asia from 1600 to the 20th century. This is a magazine based around the English television series. 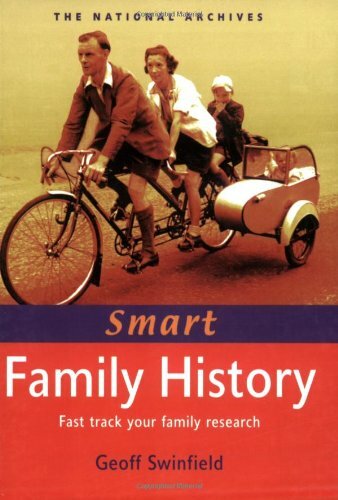 Below is a periodically updated list of selected new Family History resources. You may also wish to subscribe to our RSS feed for a complete list of family history related resources added to the Library catalogue in the last 30 days. It can be sorted alphabetically or by date acquired by the Library. This annually published book contains a number of short articles of interest to family and local historians. One useful section lists updated contact details for many repositories that might assist family history researchers. 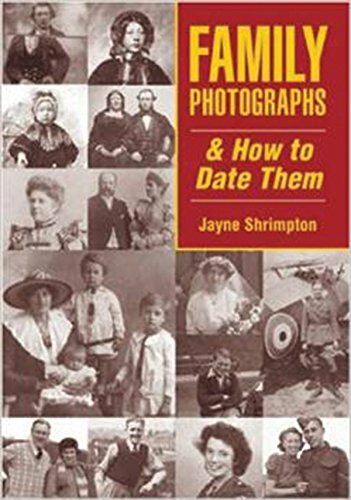 This resource contains a large number of photographs demonstrating clothing fashions during different periods and outlines how these can help to date family photographs. The book is arranged in decades from 1850 to 1940. 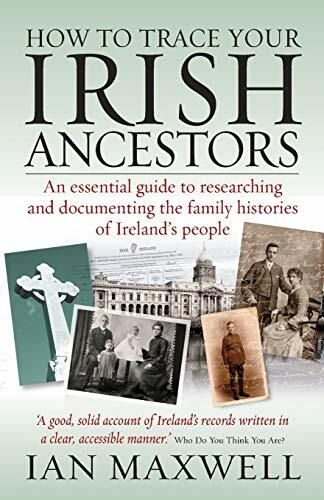 This book highlights the most important documentary evidence available to family historians, including explaining what information is available locally and online. 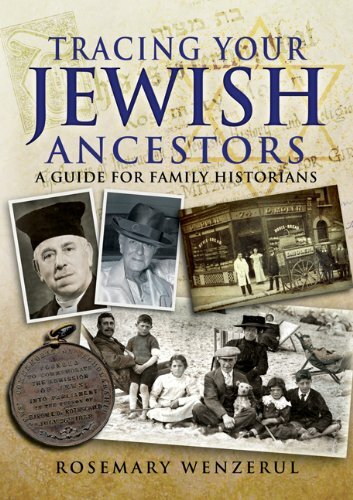 This easily readable publication focuses on finding information relating to Jewish ancestors in the United Kingdom. It also contains contact details for Jewish repositories in other countries and a chapter on online resources. This book assists family historians with military ancestors who lived and served in the Honourable East India Company armies in India and its associated territories. Th quarterly journal of the Genealogical Society of Victoria. Magazines available for use at the State Library. An independent monthly magazine for Australian and New Zealand family historians. Includes reference articles, family histories, photographs, extracts from historical records and enquiries submitted by researchers. 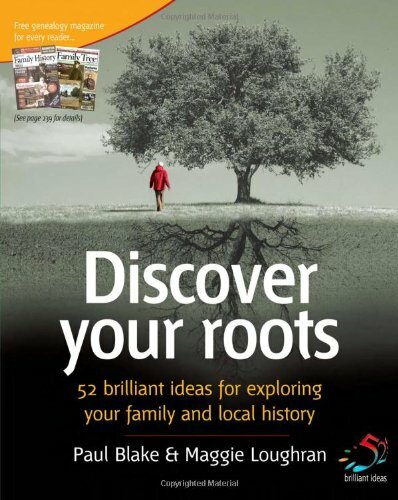 Britain's oldest and best selling family history publication. British journal of the Society of Genealogists. With a focus on Australia and New Zealand, this magazine features tips for the family historian, personal stories. historical aspects and resource guidance. The quarterly journal of the South Australian Genealogy and Heraldry Society Inc.. The journal of the Western Australian Genealogical Society. Please note that most of these family history eResources are only available onsite at the State Library.